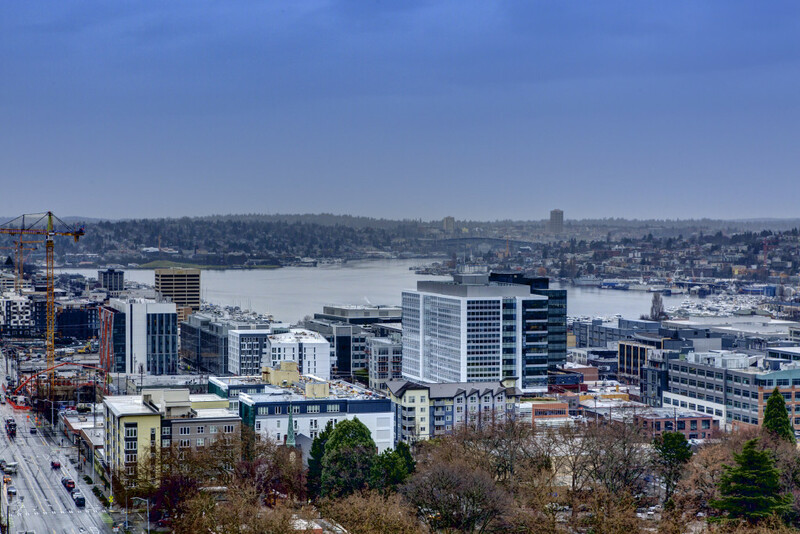 Quintessential urban living at Seattle’s first high-rise since 2009. Insignia Towers offers spacious units with breathtaking views. Warm hardwoods, luxurious finishes and floor to ceiling windows. 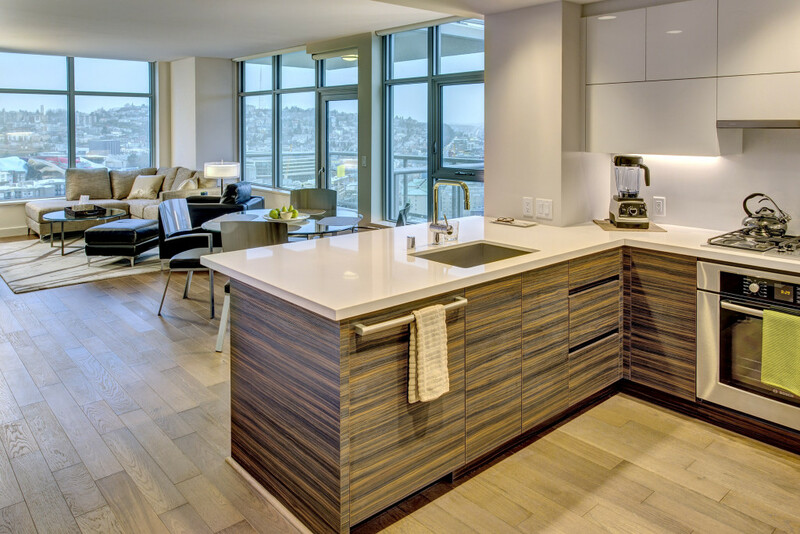 Insignia Towers offers world-class amenities, a phenomenal location and timeless design. Targeted LEED Silver, with the best rooftop deck in the city. Imagine life at your finger-tips. Walk outside your door for some of Seattle’s best restaurants & coffee shops. Insignia is located right in the heart of the city.